You are here: Home / Current Issues / Jaswant Thada Jodhpur, Entry Timings, Entry Fees (Ticket), History, Architecture, Interesting Facts, Things to See, How to Reach. 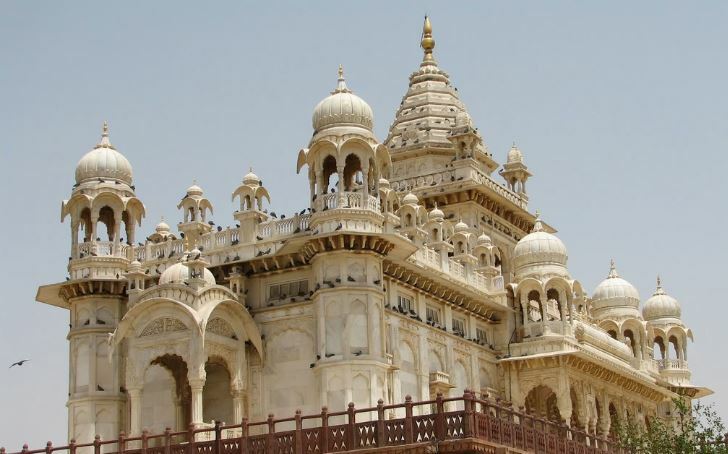 Jaswant Thada Jodhpur, Entry Timings, Entry Fees (Ticket), History, Architecture, Interesting Facts, Things to See, How to Reach. 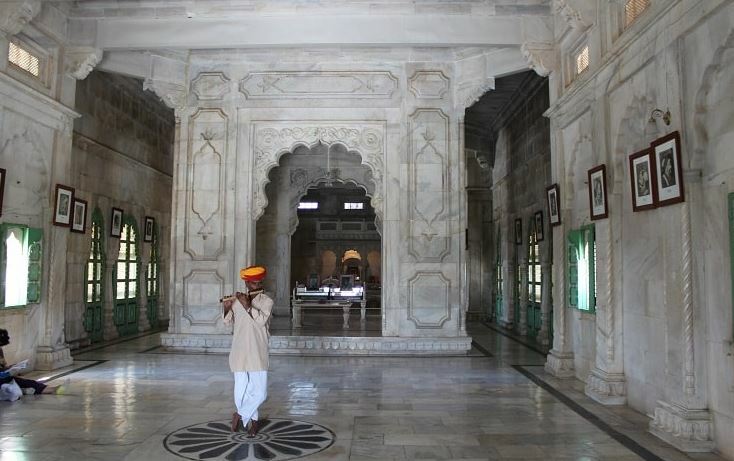 Jaswant Thada Jodhpur, Entry Timings of Jaswant Thada, Entry Fees (Ticket) of Jaswant Thada, History of Jaswant Thada, Architecture of Jaswant Thada, Interesting Facts about Jaswant Thada, Things to See at Jaswant Thada, How to Reach Jaswant Thada Jodhpur. It is a beautiful cenotaph built across the mighty Mehrangarh Fort, the foundations for whom were laid by Maharaja Sardar Singh in honour of his father, Maharaja Jaswant Singh II, the 33rd Rathore ruler of Jodhpur. It now serves as the cremation ground for the Jodhpur royalties. Sitting above a small lake, a kilometer to the northeast of Mehrangarh Fort, Jaswant Thada is an intricate, architectural marvel with enticing carvings. 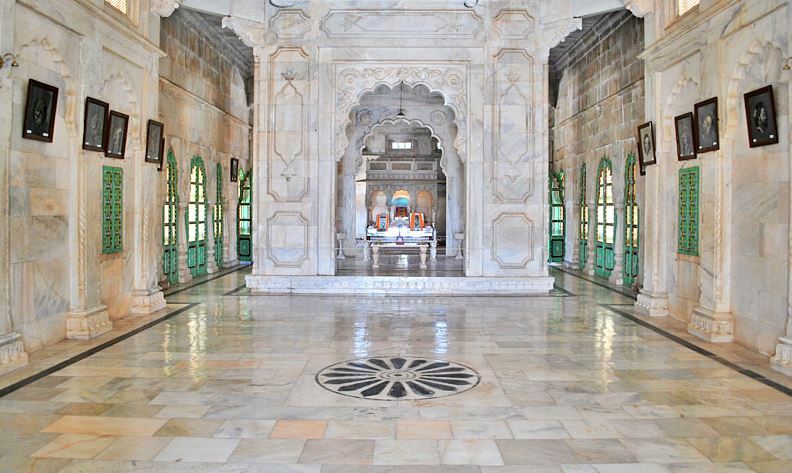 The milky white memorial is an array of arbitrary domes, the beauty of which equals the Taj Mahal, giving rise to the name ‘Taj Mahal of Marwar’. The memorial is a prime example of Rajputana architecture, symbolic of the fine craftsmanship long forgotten, buried in the sands of time. It’s built out of finely carved sheets of marble, displaying the sheer genius of the sculptors. The well-polished and extremely thin marble emits a warm, fostering glow whenever its surface is subjected to the sun rays. The ethereal cenotaph is one the finest in the world and displays a fantastically carved marble lattice screens. 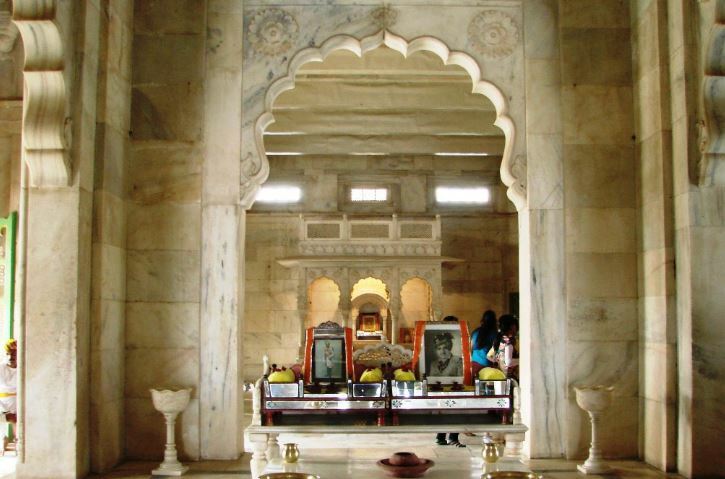 The main compound with the mausoleum is hung with several portraits of Rathore rulers and Maharajas, taking the visitors back in time to the thirteenth century. Jaswant Thada is actually a memorial house built by Maharaja Sardar Singh in 1899 AD, in the memory of Jaswant Singh II, his father. 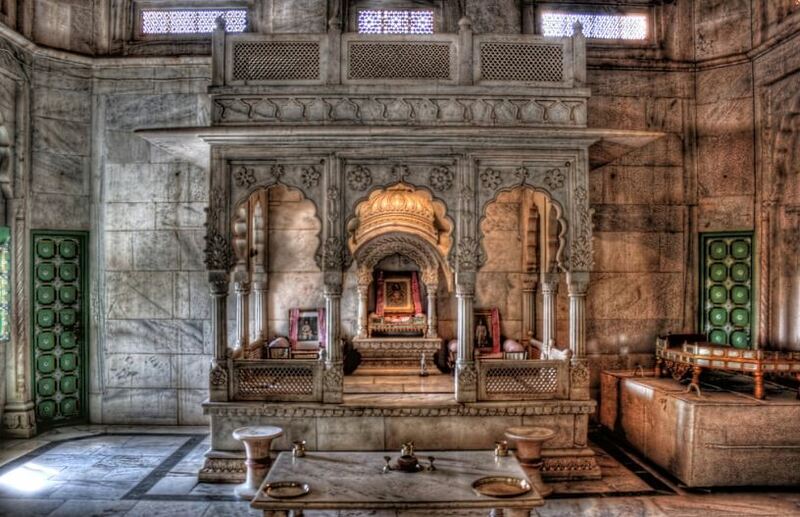 Along with this Jaswant Thada is also a cremation ground for other royal family members of Marwar, a quite similar concept to Royal Gaitor in Jaipur. The first thing any visitor would be compelled to do is observe how the lakeside locationof Jaswant Thada makes it such a serene place. 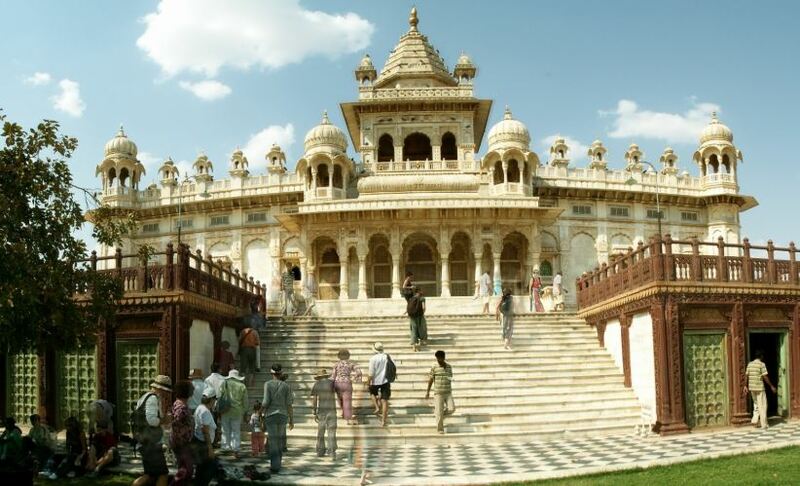 Taking a walk along the vast enclosure will help a tourist admire the intricate carvingsand at the same time look into the history of the rulers of Mewar whose memorials are situated in the monument premises.